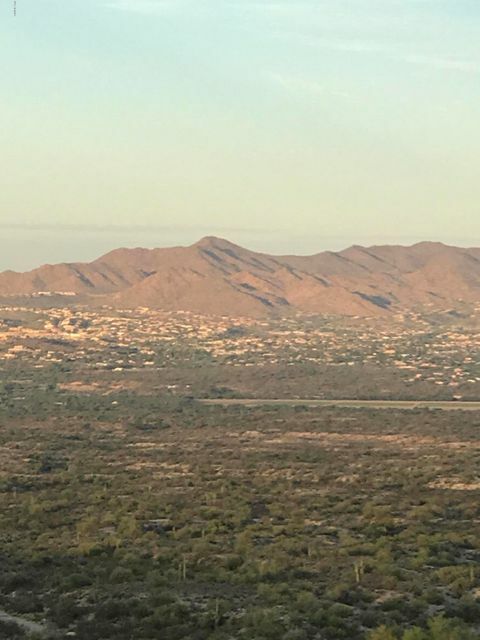 Incredible City Light and Mountain Views! 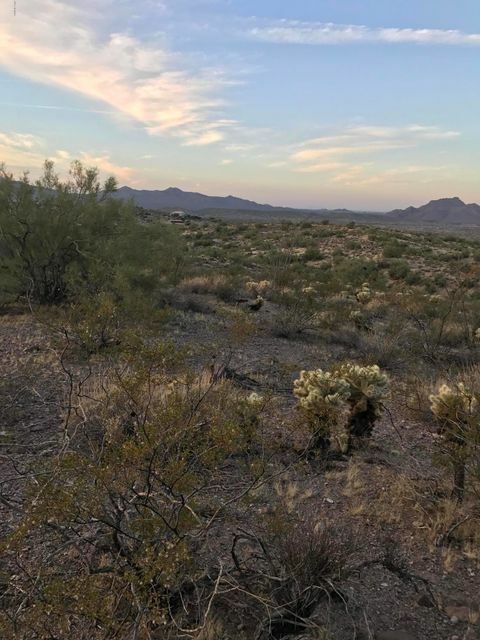 Several nice areas for Building your dream Home with plenty of room for horses, garage, workshop...below. 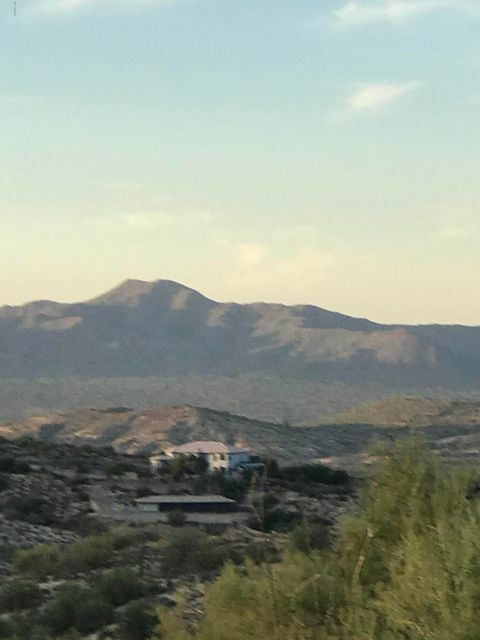 Corner lot. 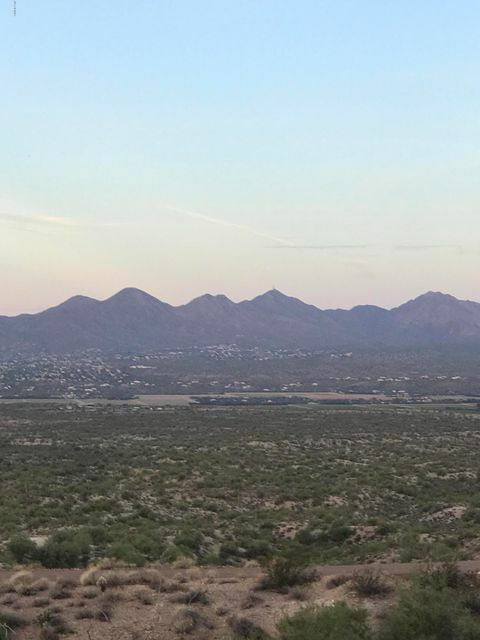 Bring your toys: quads, boat, rv. 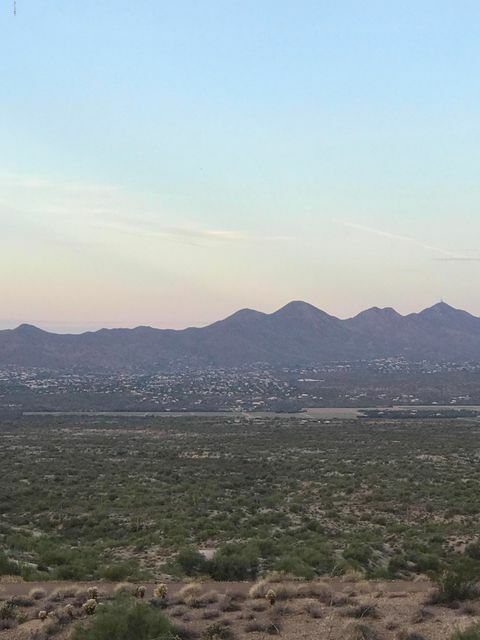 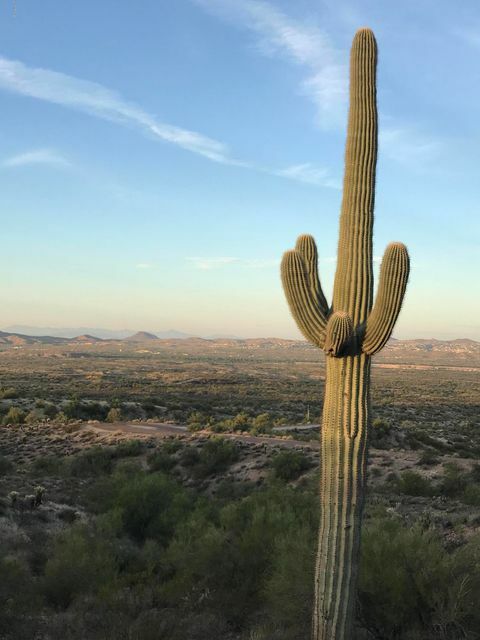 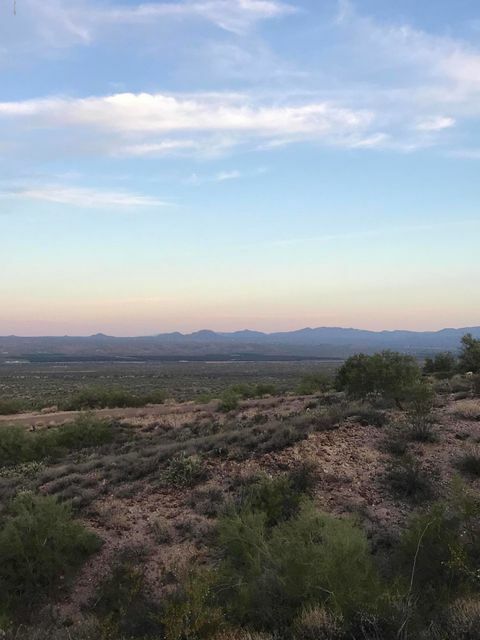 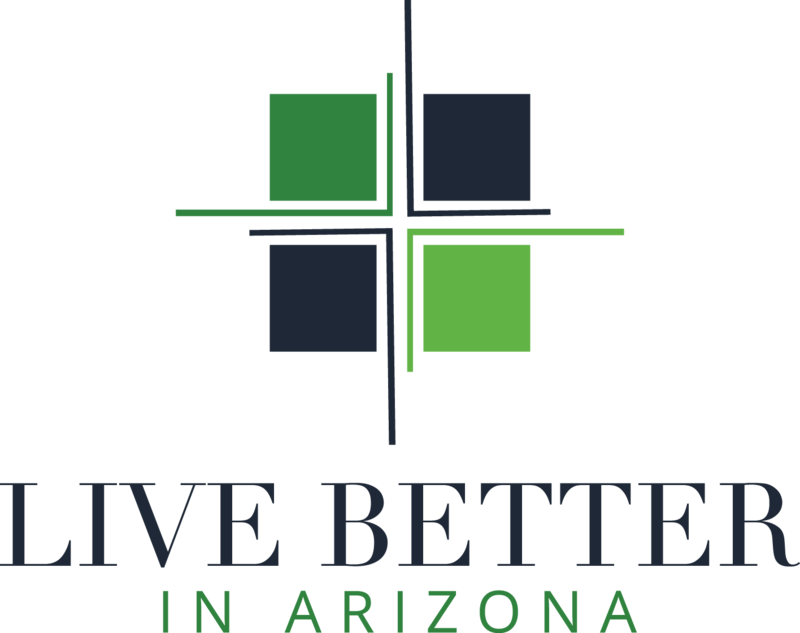 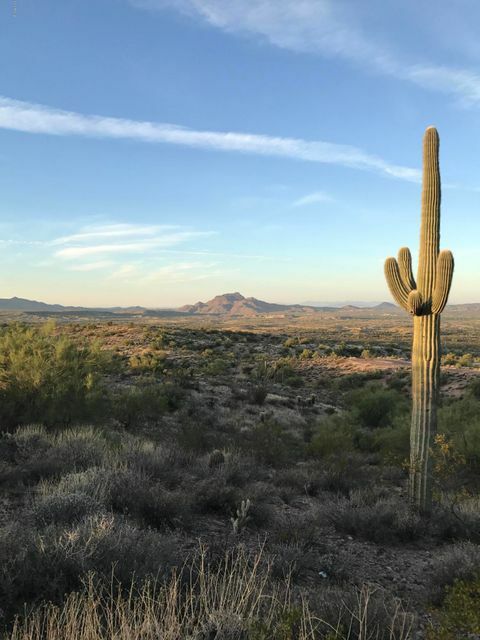 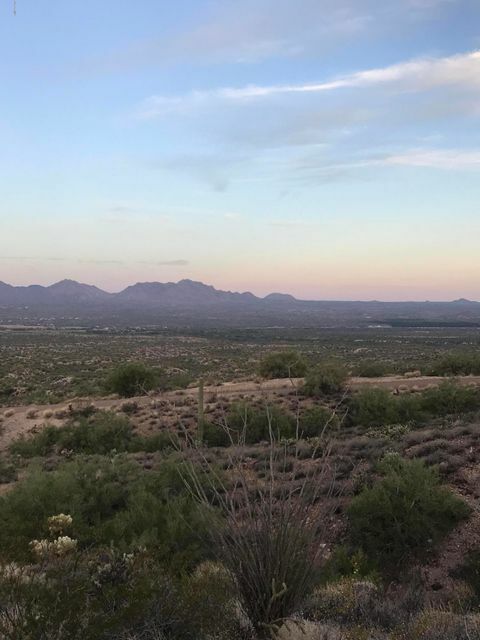 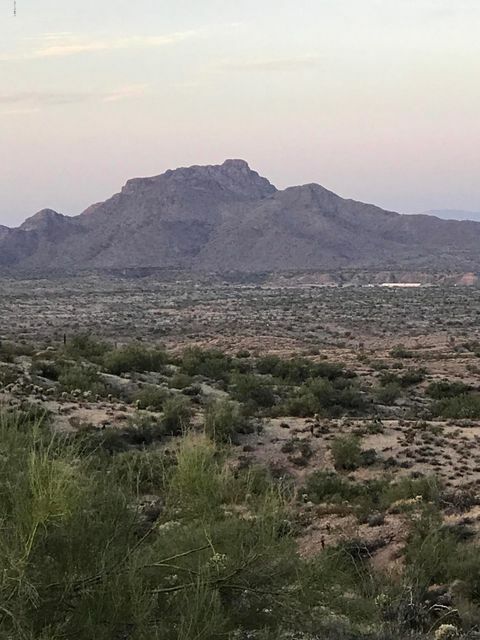 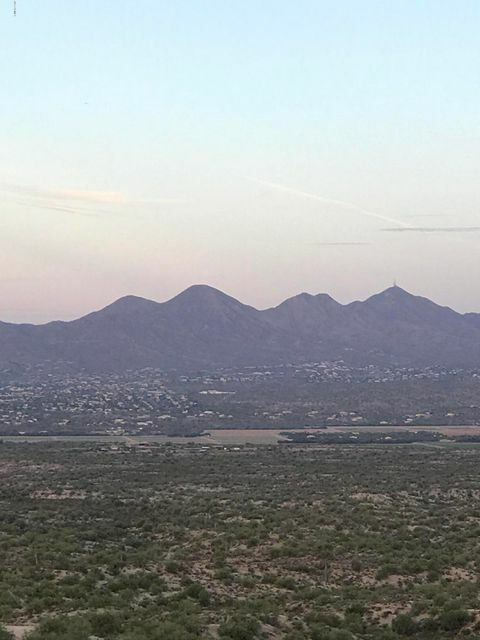 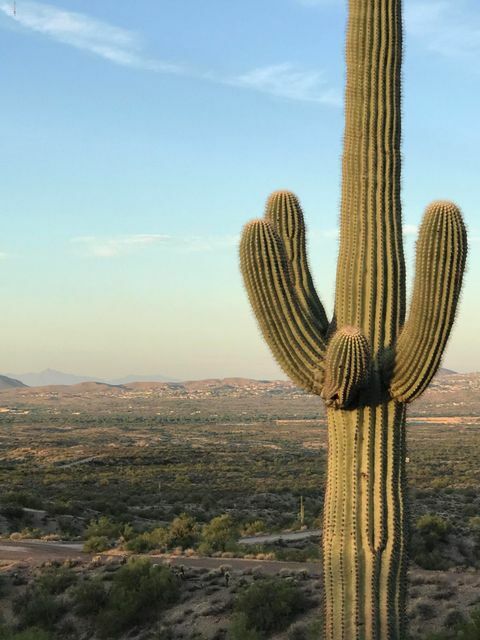 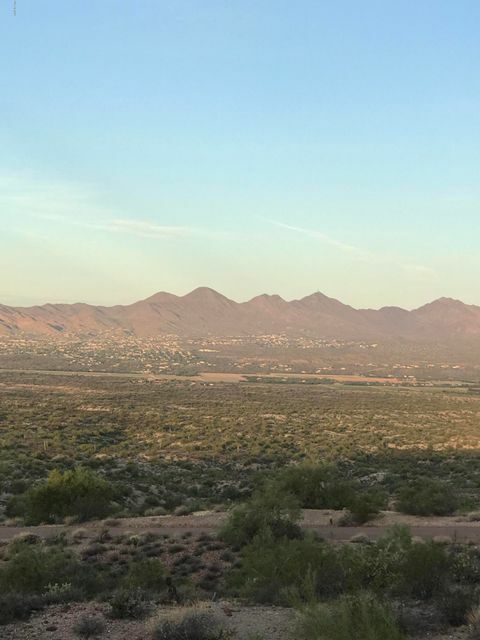 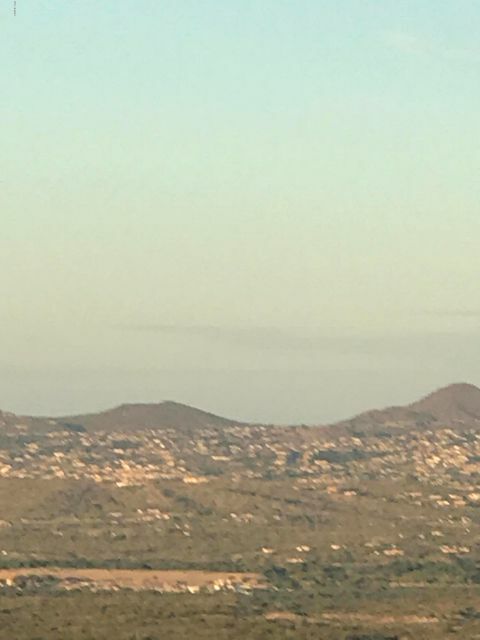 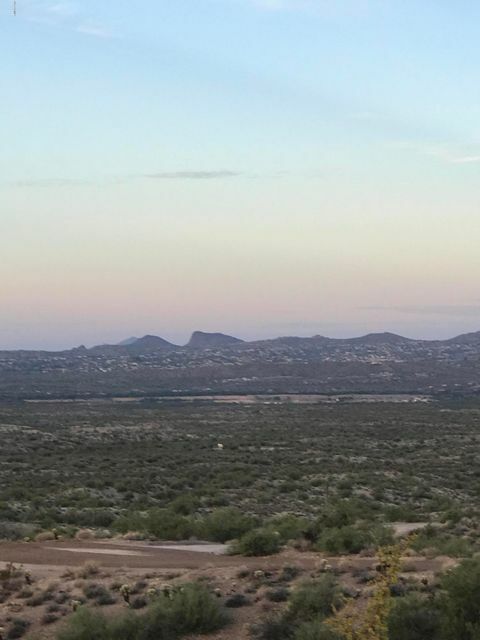 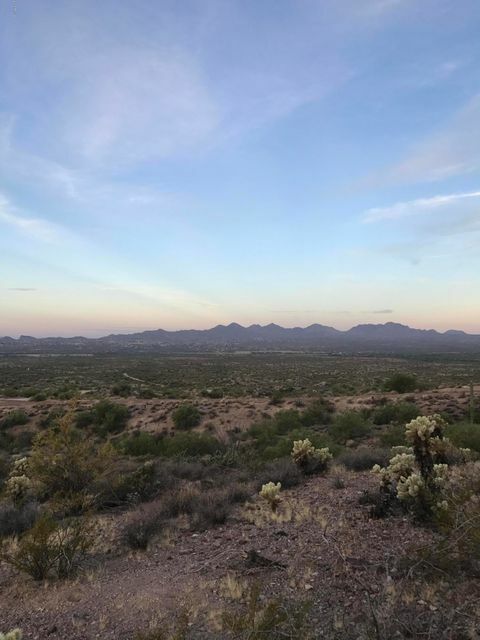 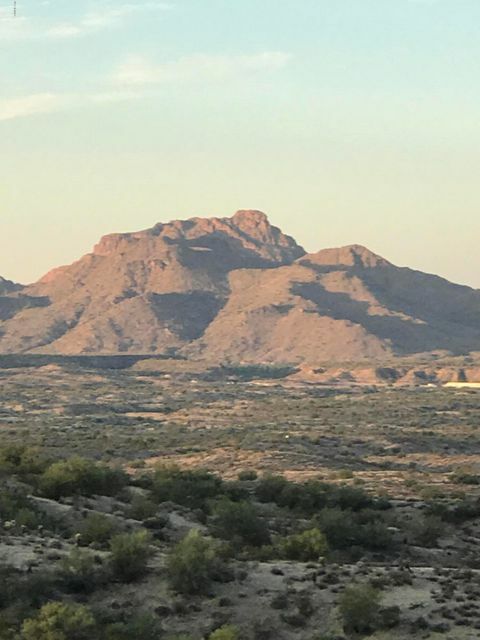 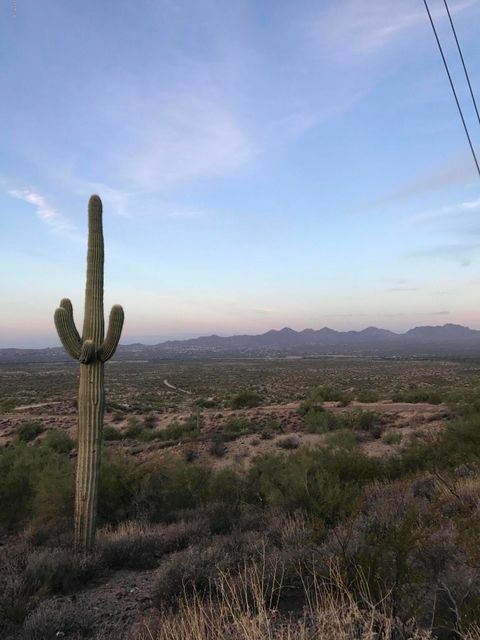 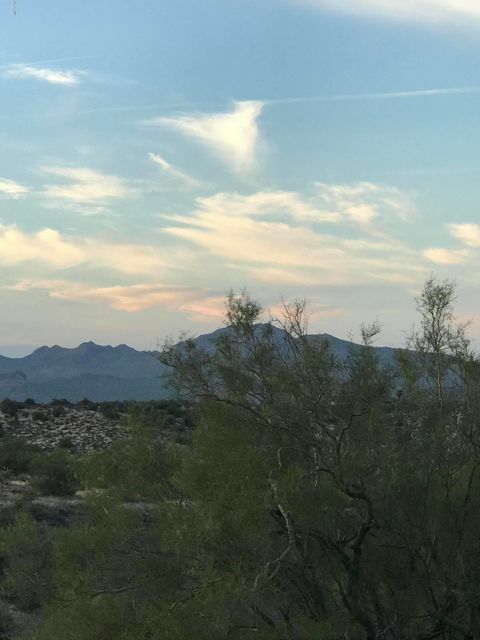 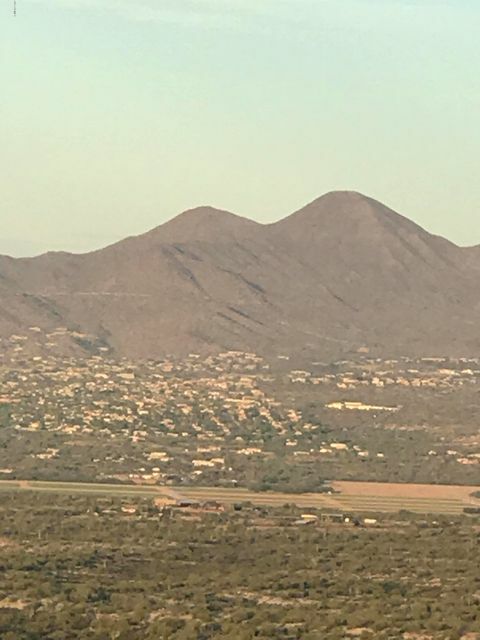 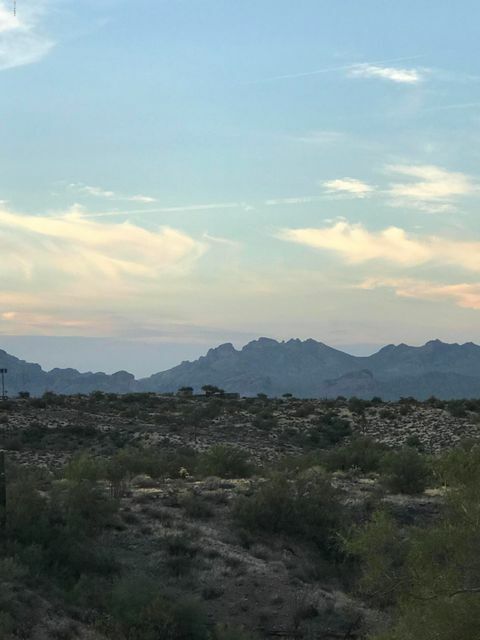 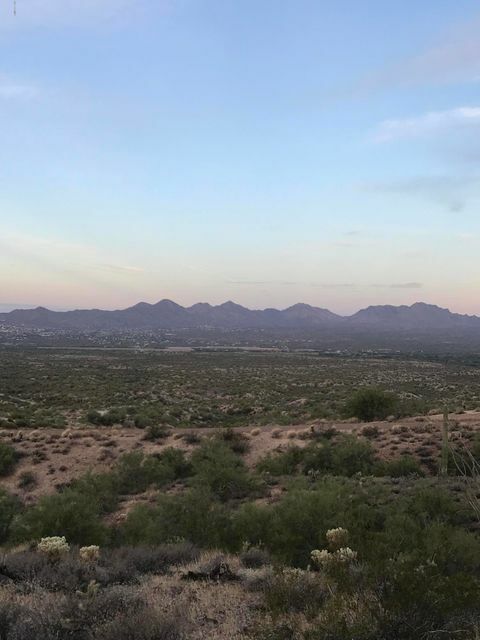 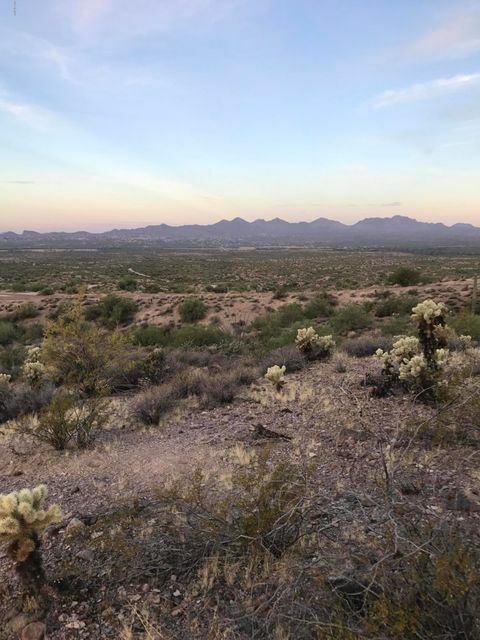  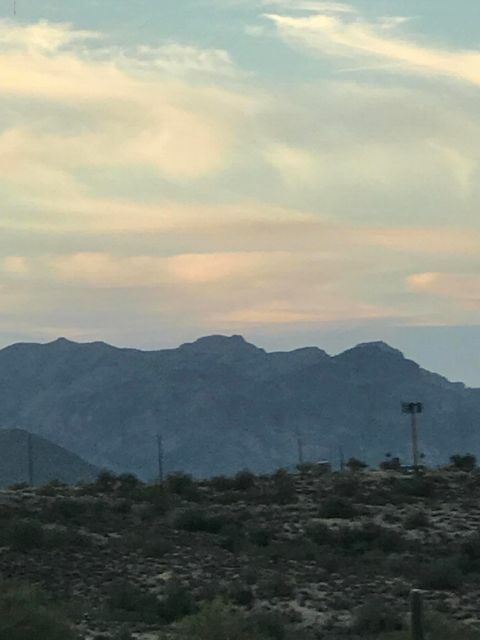 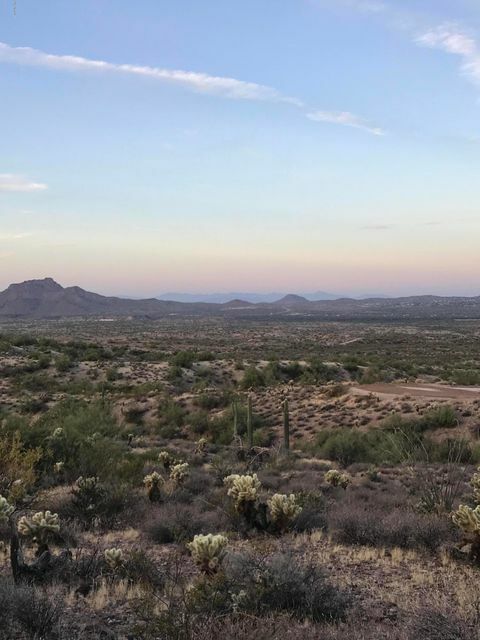 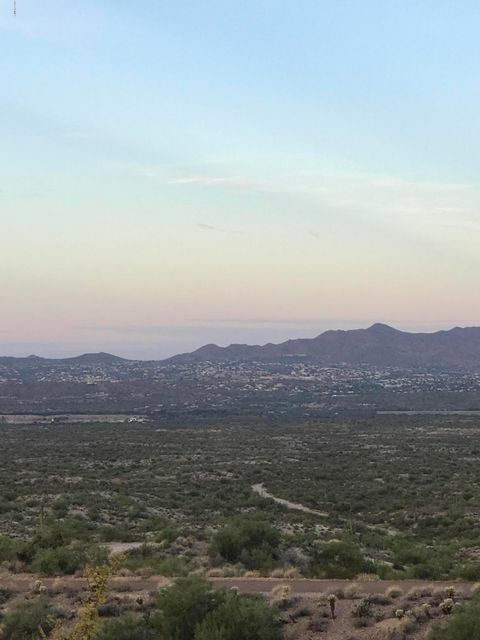 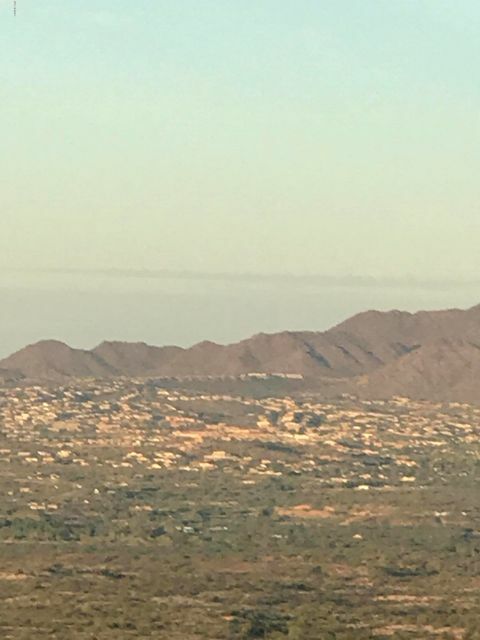 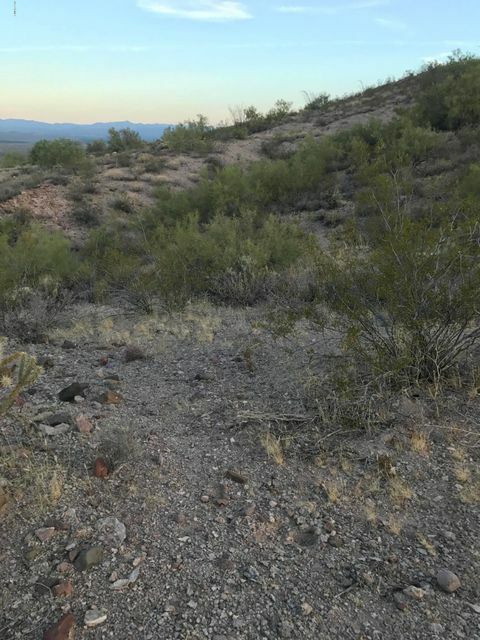 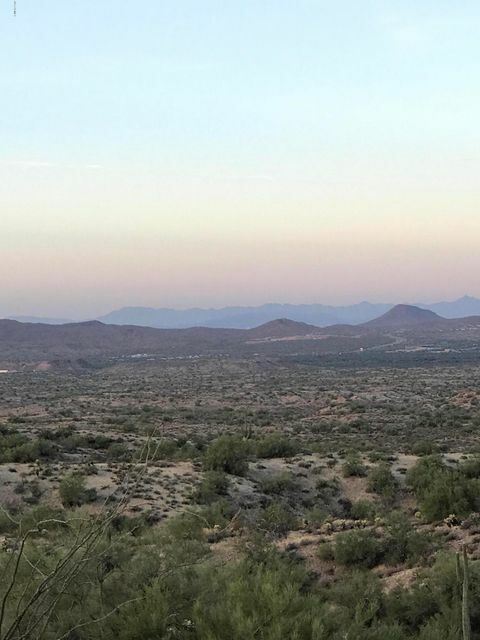 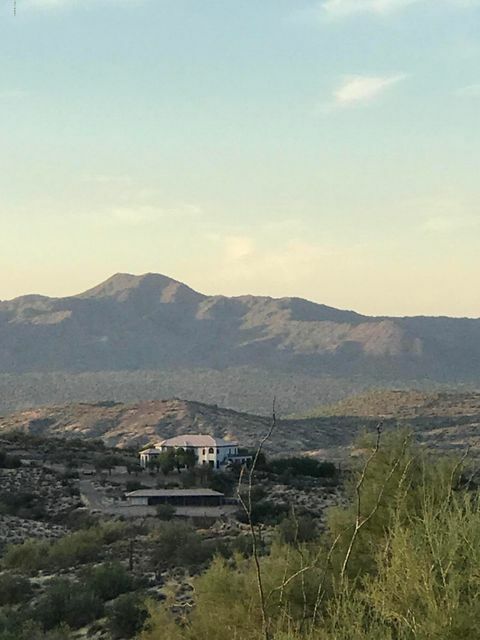 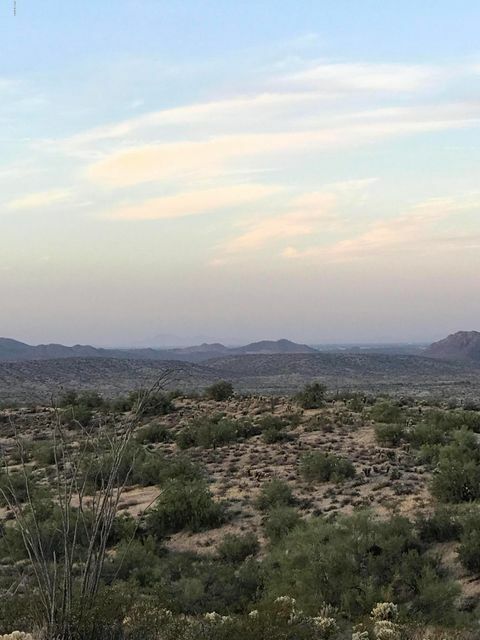 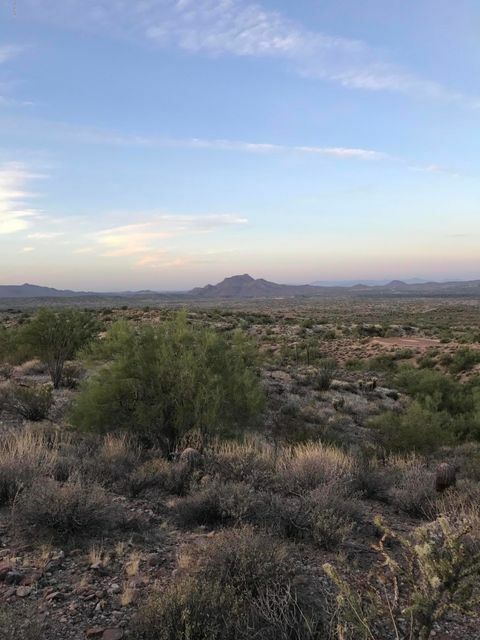 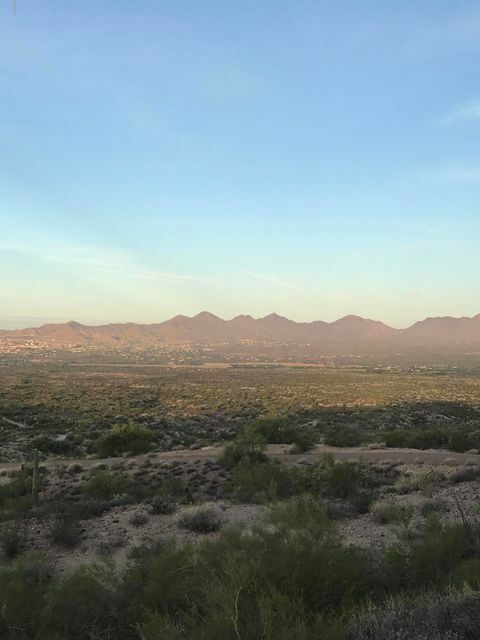 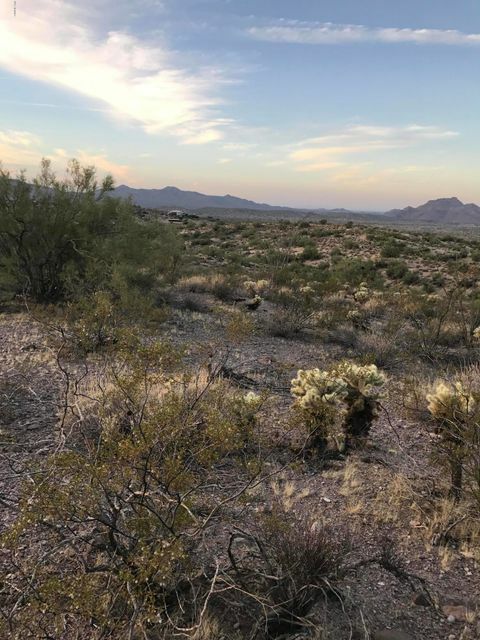 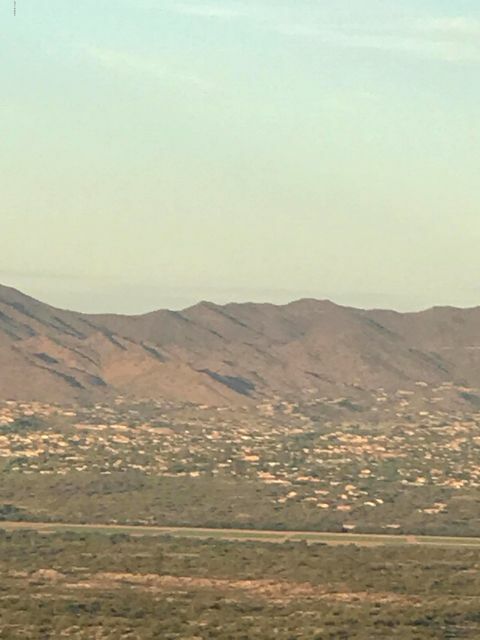 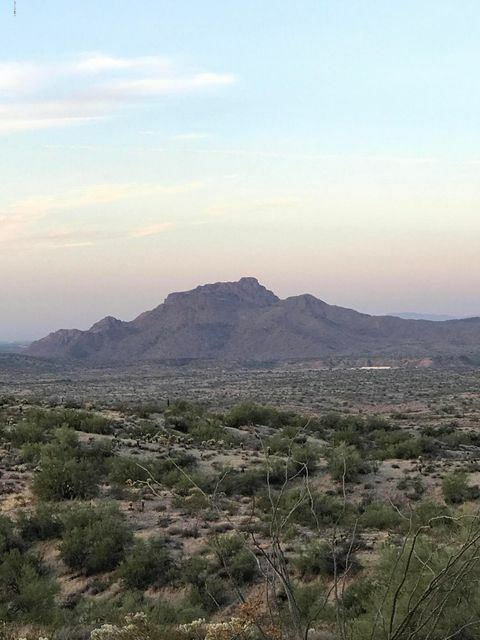 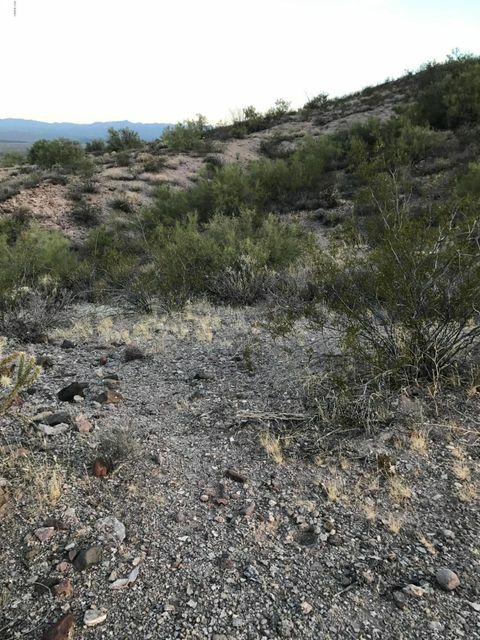 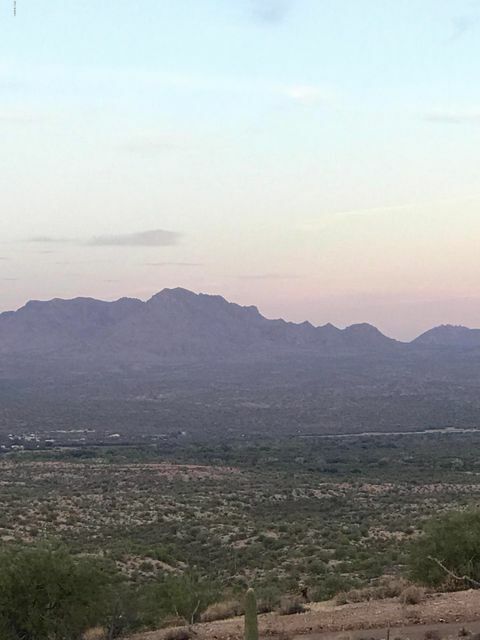 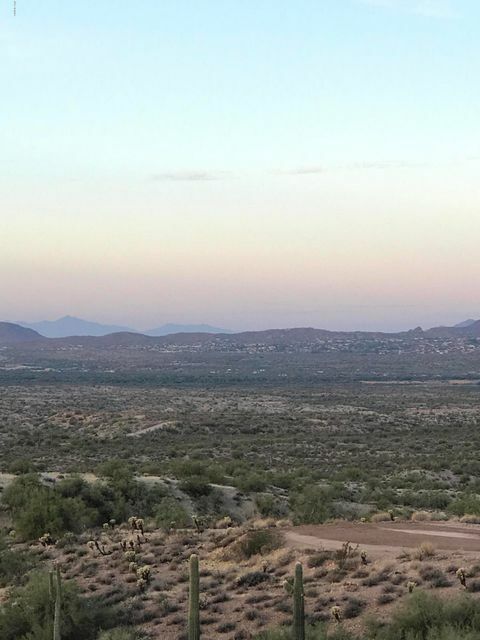 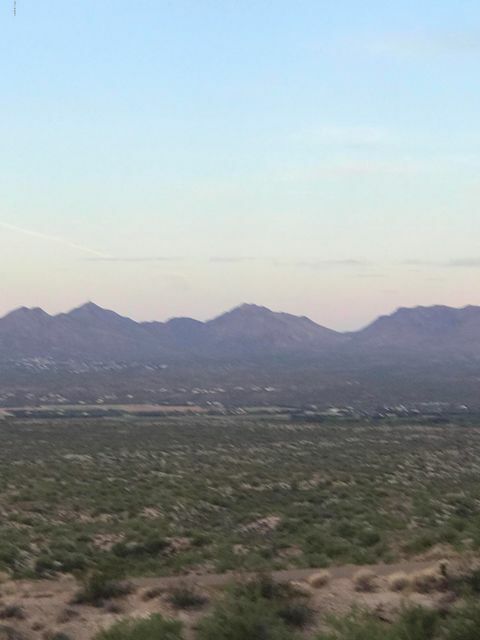 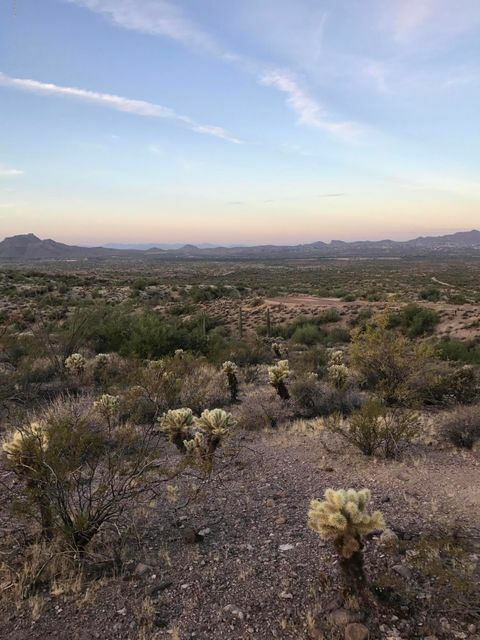 Close to Fountain Hills, Scottsdale and Saguaro Lake. 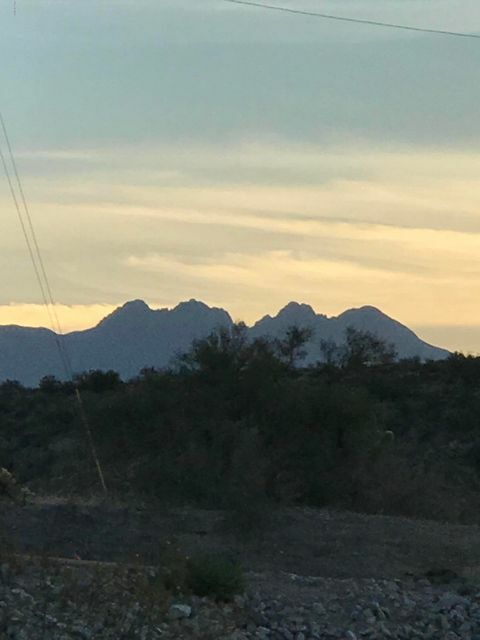 50 minutes to Payson, Pine or Strawberry. 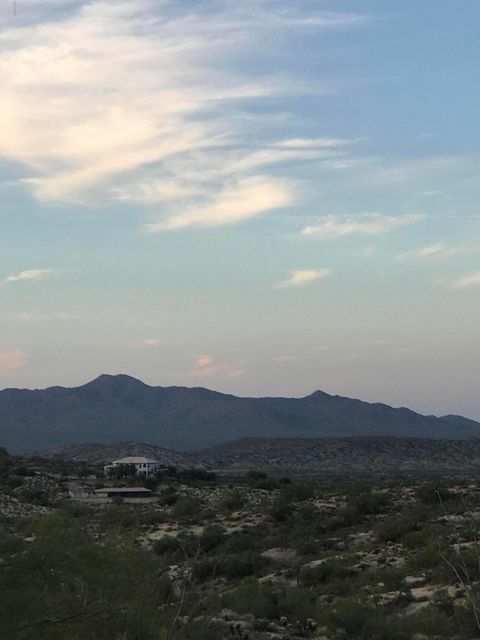 Owners Agents.